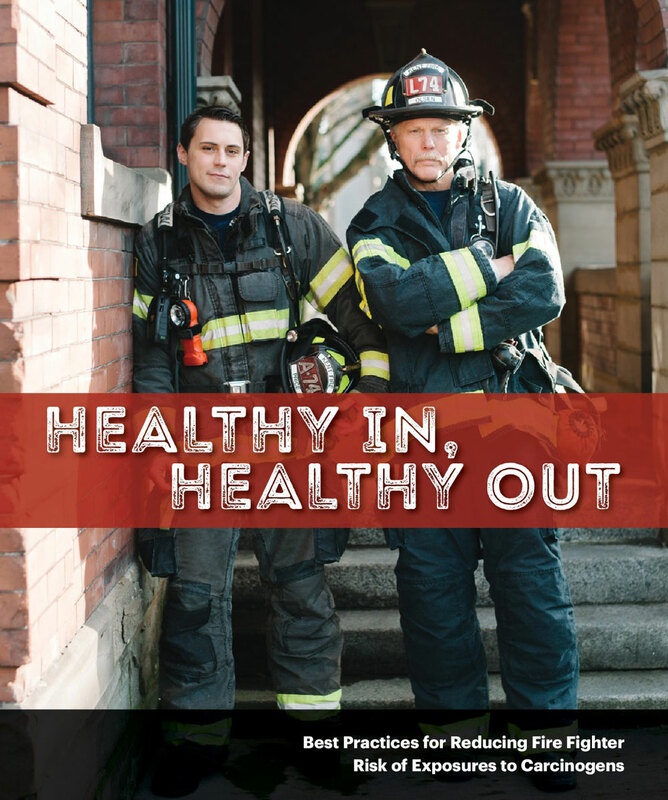 The goal of the Healthy In, Healthy Out manual is to encourage safe and healthy practices from a fire fighter’s first day to retirement. A career in the fire service exposes fire fighters to deadly carcinogens at every fire. This manual identifies the best practices that reduce the risk of exposure to carcinogens. Flipbook version will be posted soon. Encouraging safe and healthy practices from the first day as a fire fighter to retirement.